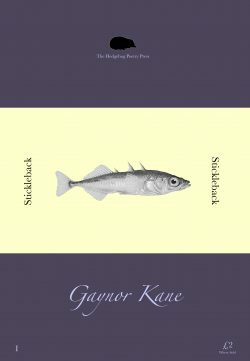 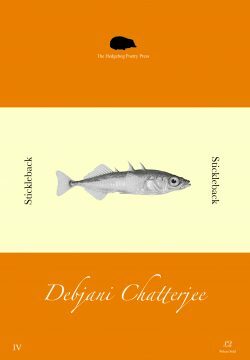 Stickleback is a new and exciting magazine that is published at least twice every month. 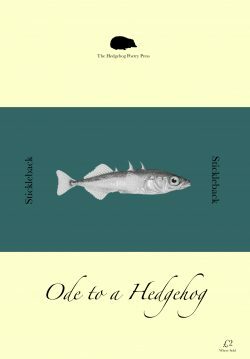 Alternating between themed issues and single poet ‘micro-collections’, it is always available for Free to download as a PDF. 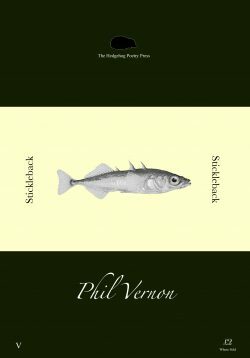 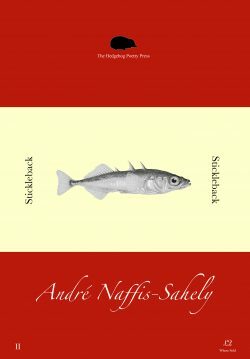 To celebrate the Centenary of the end of World War One – The War To End All Wars – we are proud to announce a special edition of Stickleback. 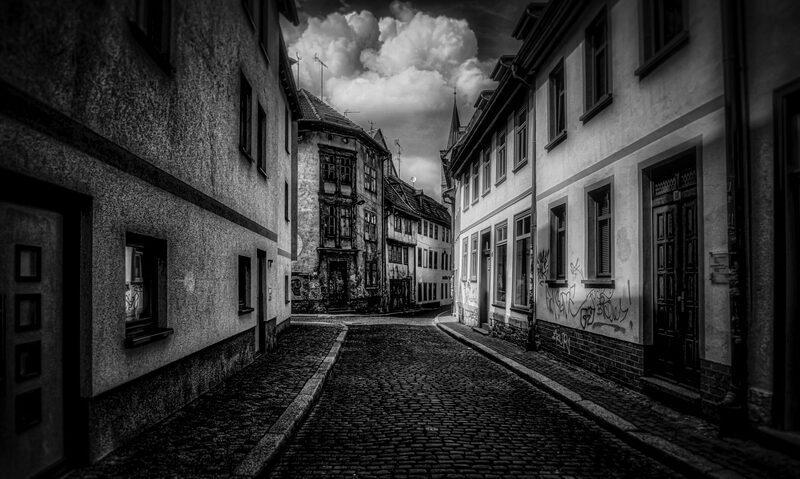 This is a chilling selection of poetry that we hope you will enjoy. 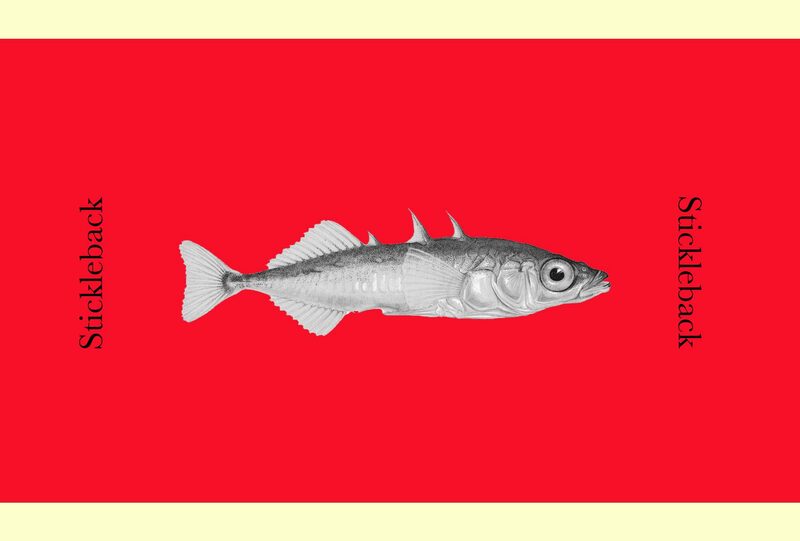 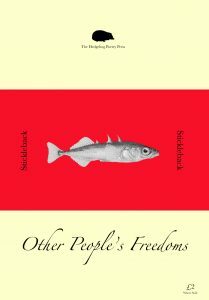 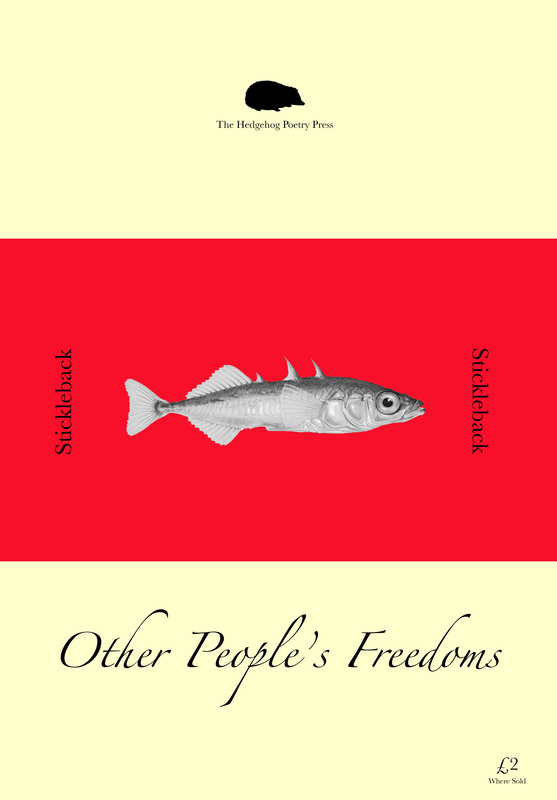 As ever with Stickleback, this issue is yours to download completely without charge.